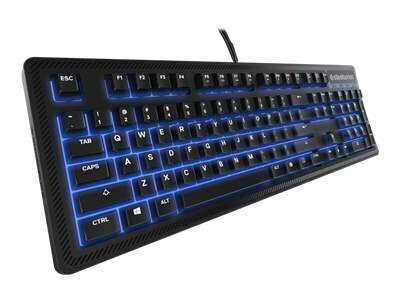 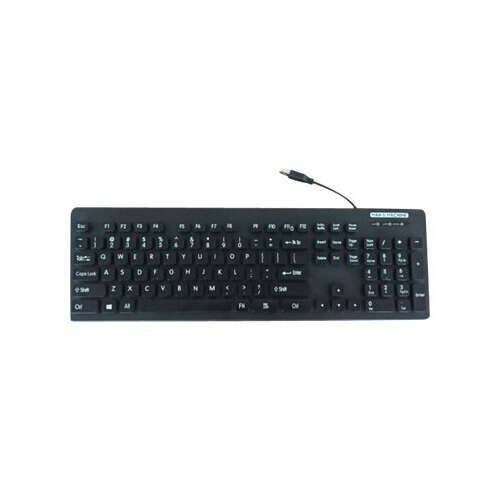 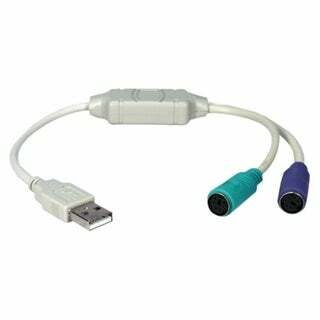 KENSINGTON - 64338 Kensington 64338 Keyboard - Cable Connectivity - USB Interface - Compatible with Computer (PC Mac) - Black KMW64338 pg.759. 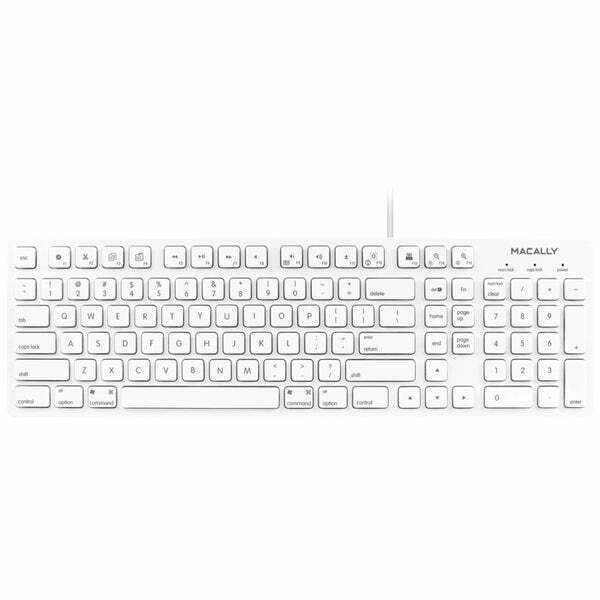 Apple - eMac iMac MacBook Pro Apple A1255 78-Key Layout Wireless Bluetooth Keyboard MB167LL/A. 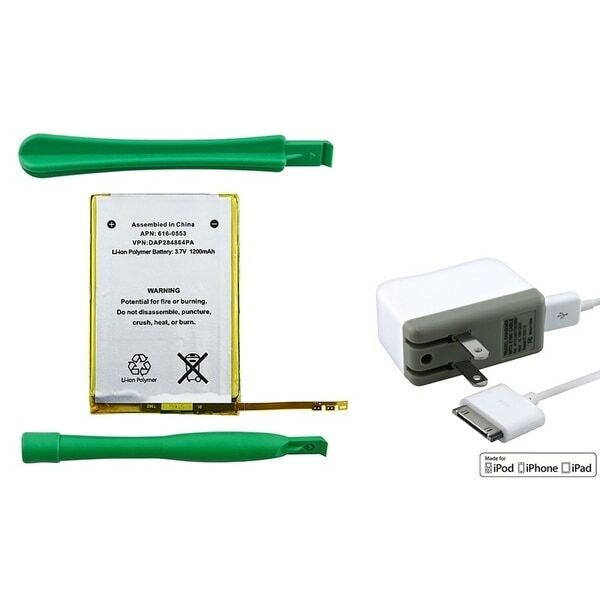 The Apple Wireless Keyboard requires just three AA batteries.